← Hats and Scarves in the store! 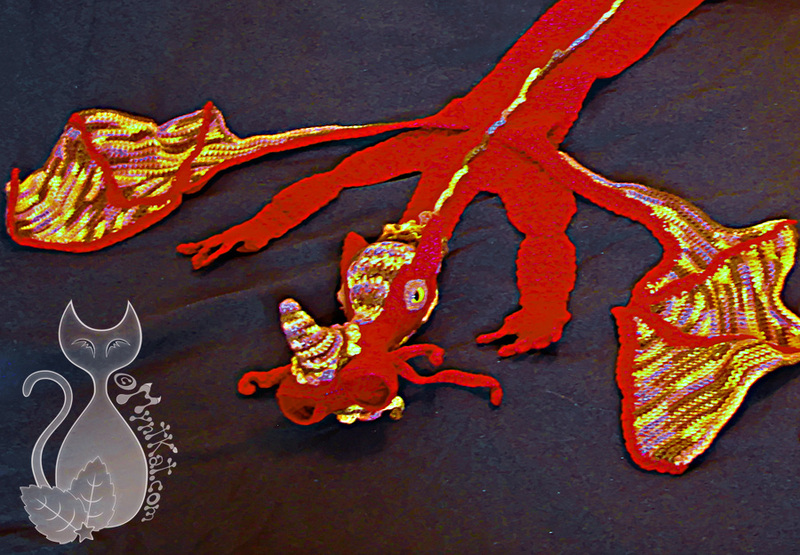 This entry was posted in Crochet and tagged crochet, dragon, game of thrones, hobbit, mother of dragons, pattern, red, scarf, smaug. Bookmark the permalink.